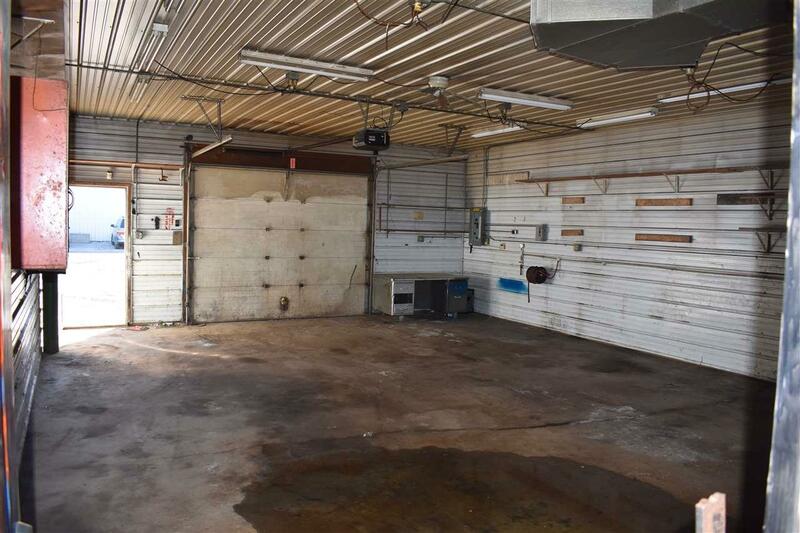 Have you always wanted your own shop or a place to work on your vehicles or other equipment? 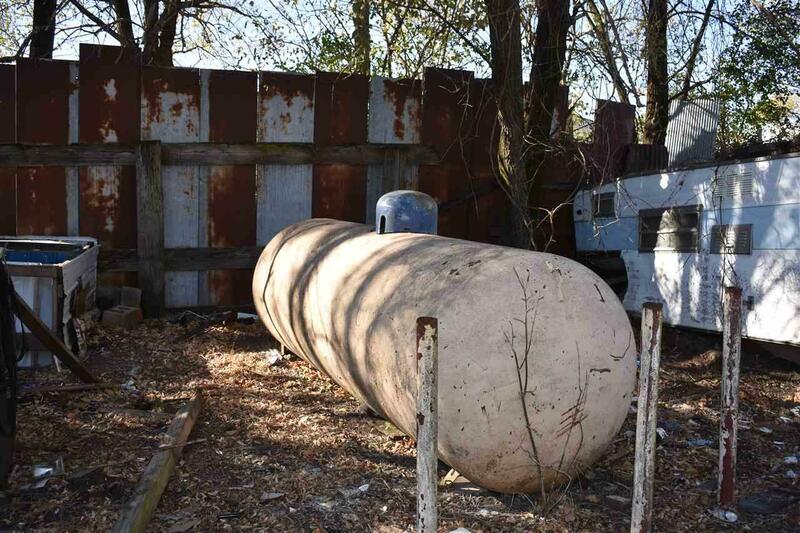 This one acre property would be great. 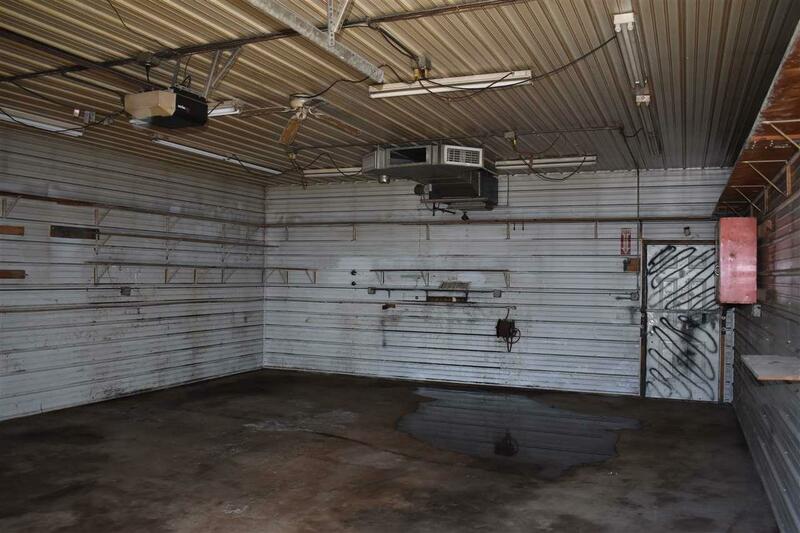 Large open lot with a newer 32 X 24 heated shop with cement floor. 8' door with 10' ceilings 100 amp service. 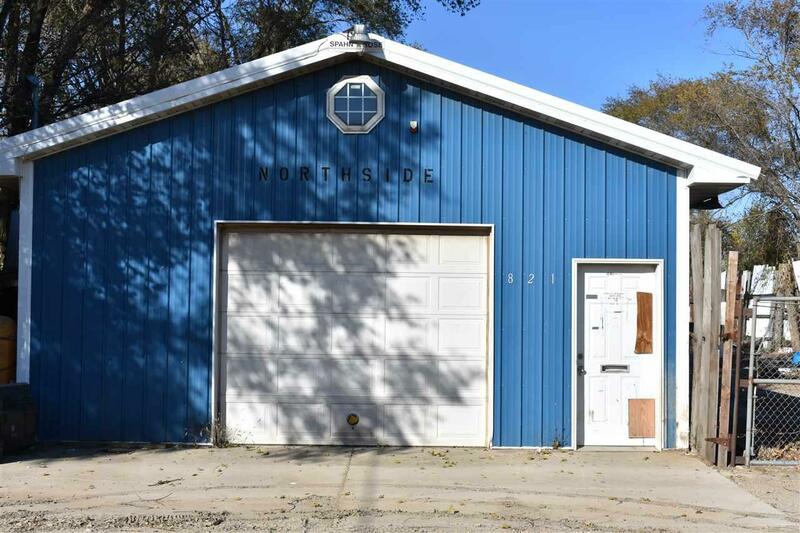 Located off of Dubuque Road on a private drive. LP tank included. Call today to schedule your showing. Listing provided courtesy of Thomas Herzmann of Oakridge Realtors.